Are you looking for stylish, yet functional modern furniture for your home or office? 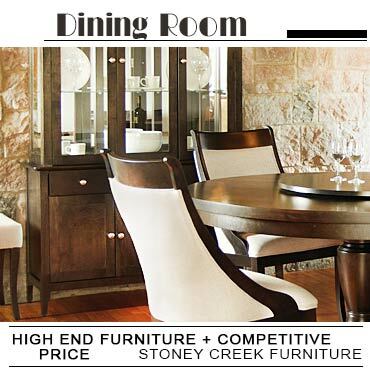 From bedroom sets to dining furniture, discover the latest collection of the leading Canadian furniture stores online! 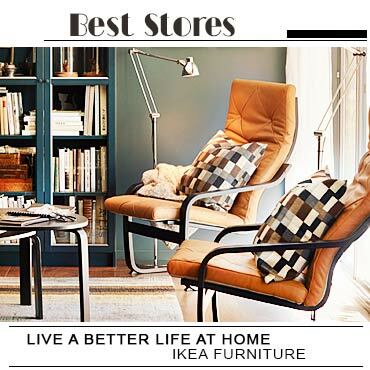 Their furniture pieces are the best blend of modern design, functionality and quality.